Avid readers of this site will already know that occasional contributor – Tikipod – is responsible for quite a lot of Gravity Crash, being the lead artist and level designer. So am I going to sugar-coat this review because of his involvement? Err, nope, I will be as impartial as possible. Gravity Crash is a bit like Marmite. You either love it or hate it. Personally, I love it and Weefz hates it. However, a big tick in the box for this game is that Gravity Crash’s developer Just Add Water have been nice enough included a level editor which is also really easy use. 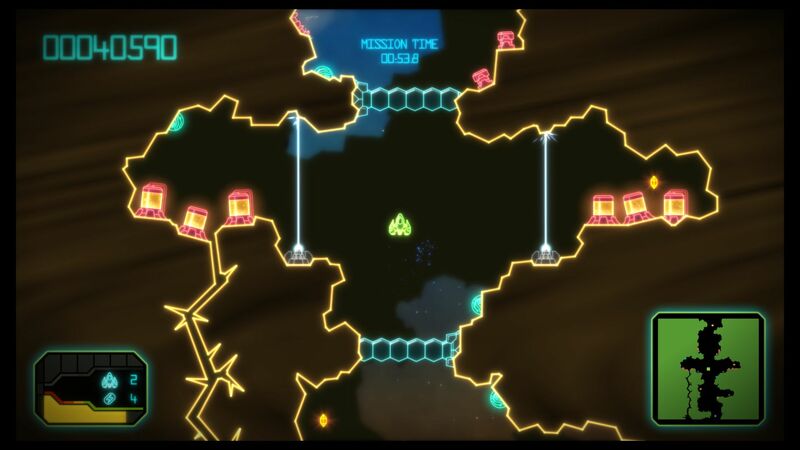 It’s actually the editor Tikipod used to create all the levels in the game, so it is pretty powerful. So when you finish the main levels there are loads of user created levels to play. Some of the are arguably better than the ones in the game ;-) The addition of this editor really adds to the longevity of the game, as it is much quicker to create a level than in other games with level editors like Little Big Planet. So before you know if, you’re flying off around your own creation. The in-game music is brilliant too. Ok, I really like CoLD SToRAGE‘s music anyway, which I’m listening to as I write this review. 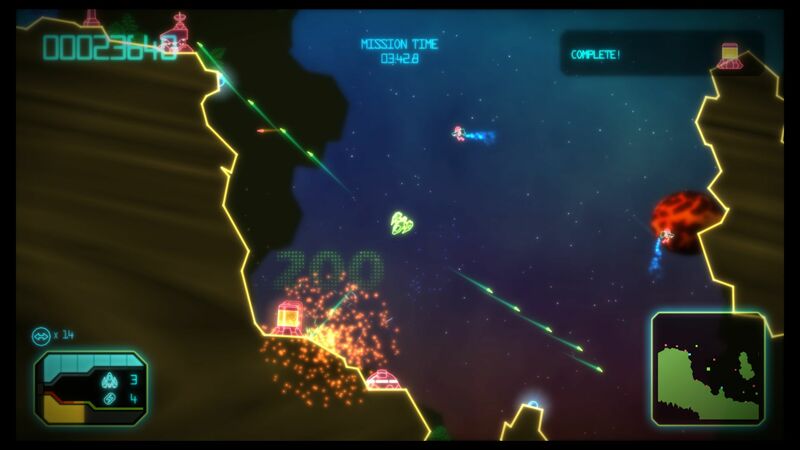 It’s the prefect music for Gravity Crash with it’s techno beats nicely complementing the on-screen space carnage. I thoroughly recommend listening to more of CoLD SToRAGE‘s music if you can. So the bad bits. First up the main plot is just total drivel. It really is. Just ignore it and get on with playing the game. It is like reading the script to a Uwe Boll film. Yes, it is that bad! Also the menu system is fairly unintuitive making it far more of a pain publishing and playing user designed levels than it really should be. It is just plain confusing. Somebody please make it better. 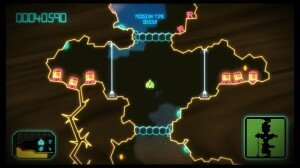 Also the gameplay gets pretty samey after a short while, with many of the levels blurring into each other. But then what do you expect for £6.29? Yeah, just £6.29 from the PlayStation store. Actually when you look at Gravity Crash as a whole and take into account its tiny price then it’s a bargain. 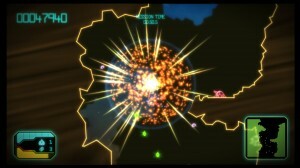 Just Add Water have just released Gravity Crash on the PSP for £6.29, so look out for it on the PlayStation store.